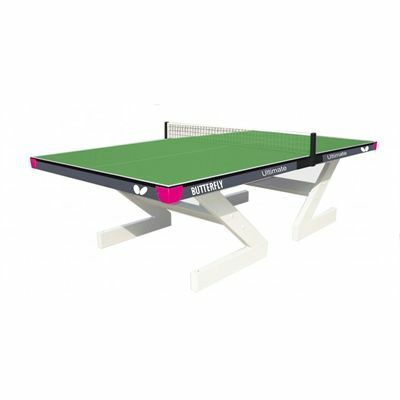 The Butterfly Ultimate outdoor table tennis table has been made to provide excellent entertainment in open air sites such as beaches, parks or campsites and has a robust galvanised steel construction making it extra-durable. 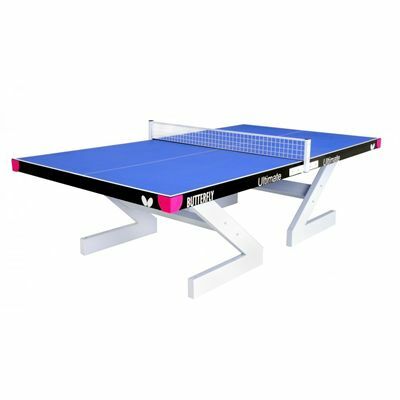 It offers an 18mm antiglare top which meets International Table Tennis Federation gloss standards and can withstand extreme weather conditions thanks to high resilience weatherproof wood. This robust table comes with a heavy duty galvanised steel net and post set and features sockets allowing it to be fixed to the ground. for submitting product information about Butterfly Ultimate Outdoor Table Tennis Table We aim to answer all questions within 2-3 days. 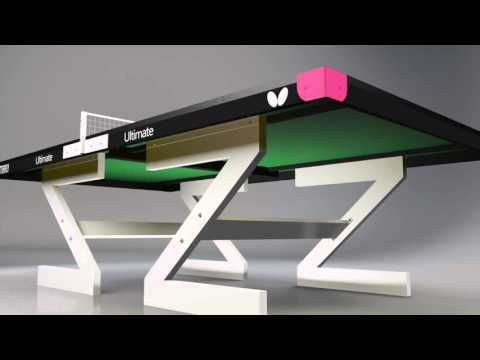 for submitting product information about Butterfly Ultimate Outdoor Table Tennis Table. We aim to answer all questions within 2-3 days. If you provided your name and email address, we will email you as soon as the answer is published. 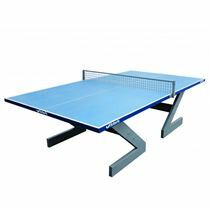 for submitting product review about Butterfly Ultimate Outdoor Table Tennis Table.